elizabethmarxbooks: I THINK EVERYONE SHOULD HAVE ________??? I THINK EVERYONE SHOULD HAVE ________??? ...one person you can always count on. The person you can turn too in a time of trouble or loss. The person you know will always be there for you. This isn't a 'just in case' in the sense of a back up plan, but JUST IN CASE as in the real deal. A person who'll do anything for you no questions asked. It's the kind of just in case that's a daunting responsibility and requires the person to be solely committed to another person's happiness. But the question isn't more complicated than that, the question is who can you always depend on? Who is the one person in the world who'll always be there for you? I think everyone should have one person in the world that they can totally count on. Most people start out with two, but for some of us we only get one and others aren't so lucky and they might not have any. I guess it wasn't in the cards for me, I never had two, but I've always had at least one. When I was a child it was my grandmother, I grew up with a mentally ill mother and a father I've never known. My grandmother was from the South and I can't imagine what her life was like moving from rural Alabama to Chicago in the sixties. In some ways this book is an homage to her and the southern roots that my feet are buried in. As an adult I found my other JUST IN CASE in my husband, he's my best friend and the one person who I know who'll always be there for me. I've tested him enough over the years to be certain of my claim. 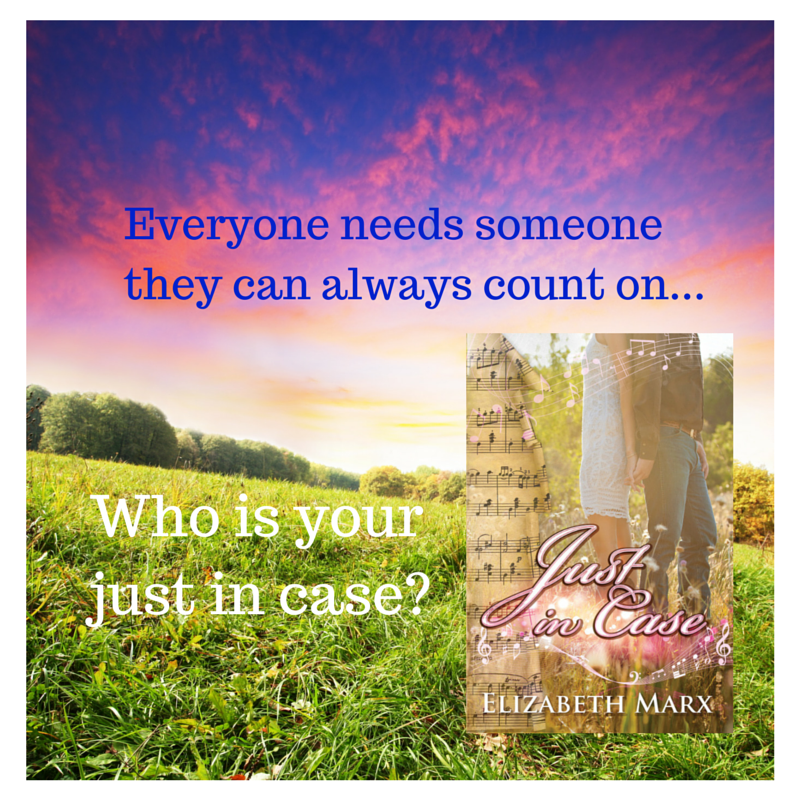 This question of who is your just in case is the crux of my new book JUST IN CASE. The answer for Scarlett Marbry is Revell Marshall and they have a complex history and a love that somehow manages to survive. It's the story of a young woman struggling to uncover the secrets of her mother's past that just happens to be tangled up with Revell's fathers fate. These secrets are buried deep in the red clay soil of the small town of Crossroads, Alabama. It's Scarlett's journey of self-discovery and love, the kind of love that surpasses time and doesn't diminish with distance. Scarlett realizes that while taking care of yourself is a wonderful skill set, learning that you can utterly put your life in another person's hands is the way in which she wants to love. And if the person you entrust is your JUST IN CASE he or she will not only care for it, but treasure it. Revell believes this is the way in which we are all intended to live and he's happy to show her the way. 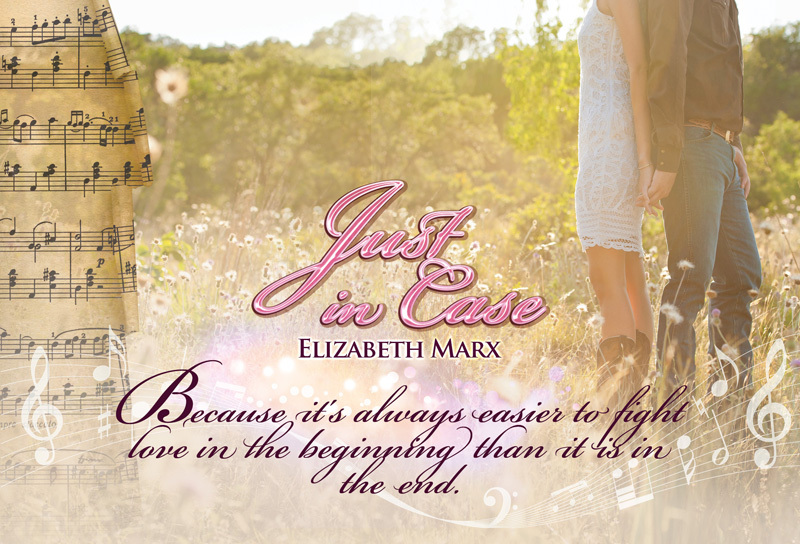 I hope this story serves as a reminder to find your just in case person and cherish them. Remember to be that special someone that others can depend on too. You never know when someone else will need you JUST IN CASE. STOP BY ONE OF THE STOPS ON MY TOUR FOR A CHANCE TO WIN A $75 CHARMING CHARLIE GIFT CARD!! !